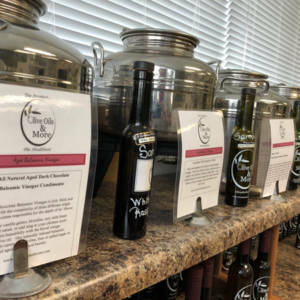 OLIVE OILS & MORE Providing our customer’s the freshest EVOO. 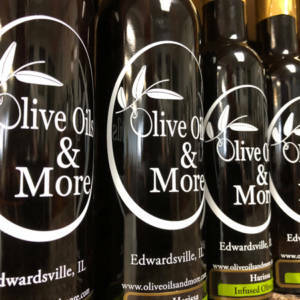 Come visit us in Edwardsville to sample the finest olive oils and aged balsamic vinegars from around the world! Currently providing Southern Hemisphere Oils, South Africa Mission. Tasting is believing …know what is in your bottle it matters! NO caramel coloring in our Balsamic Vinegars!